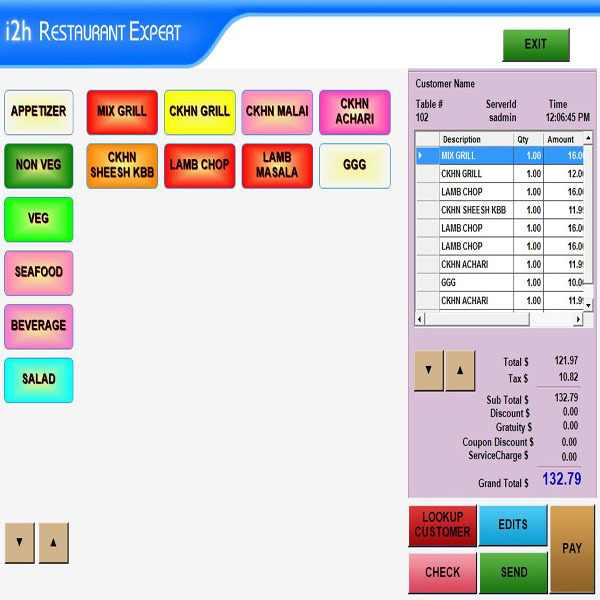 POS Software and Web site Design. 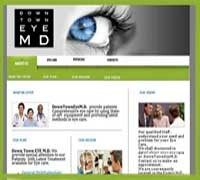 Affordable Web Site Design in USA . 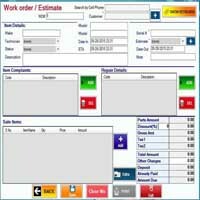 Manage Liquor Store / Convenience Store POS . Manage your Business / Store with Ease. 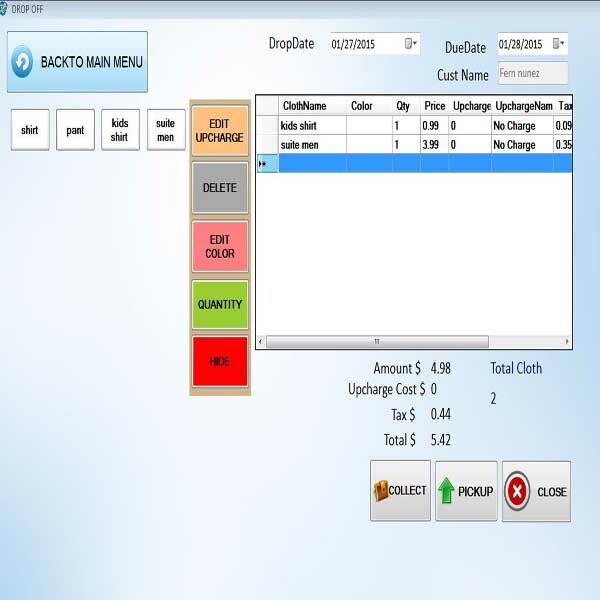 Realize how easy it is to Run a Business with POS. Technical Training /Incubation Center . Corporate Computer Training and Incuabtion Center Setup and mentoring. 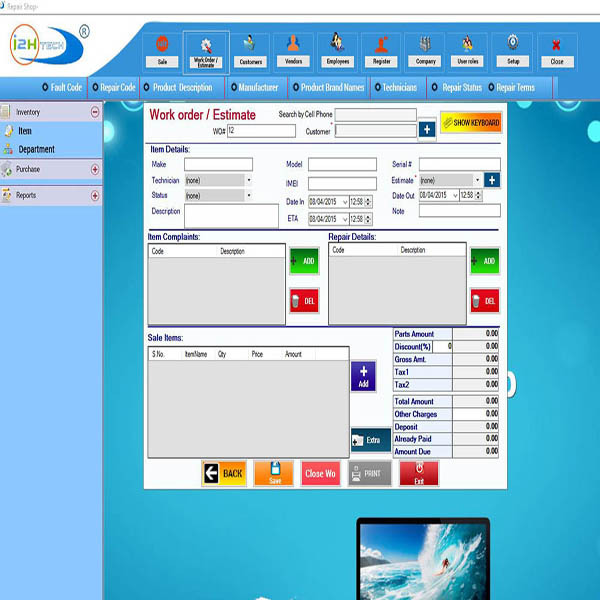 POS System / Software and Web site design. 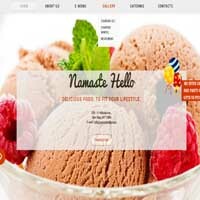 Responsive Web site design Starting at $299. 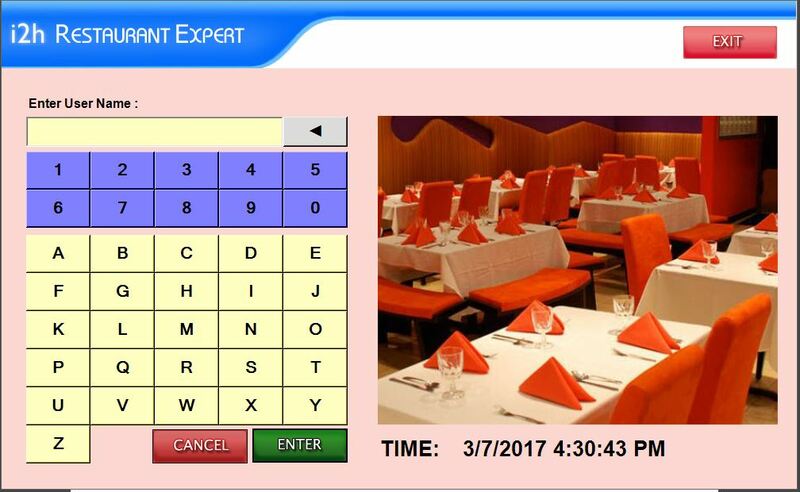 We Offer POS Software for Restaurant and Retail Businesses. 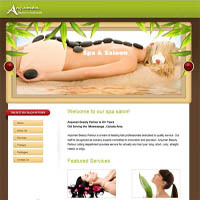 We offer Customized Web Application and Android Application at Low Affordable Rate. 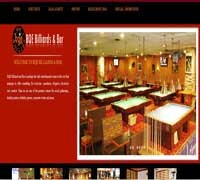 Contact us , if you have any Question , We are conveniently Located in New York. 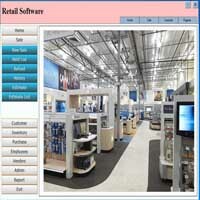 Latest Software are Only sold From our Web Site with All the Updates ! 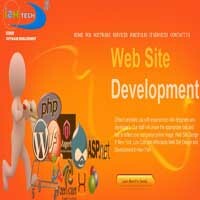 POS SOFTWARE, WEB SITE DESIGN, MOBILE APPLICATION, SEO, CORPORATE TRAINING, INCUBATION / TRAINING CENTER SETUP. 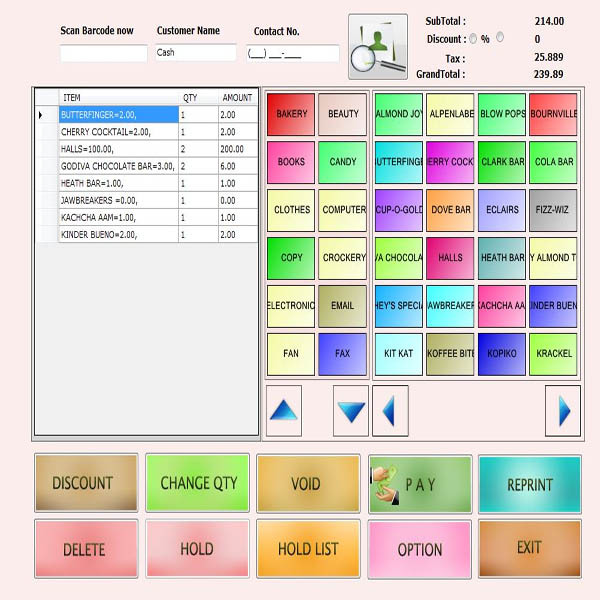 POINT OF SALE SOFTWARE . Easy to use pos software, For Restaurant , Salon, Repair Store, Mobile Store, Repair Store. 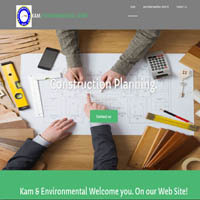 Responsive Web Site Design and Development. 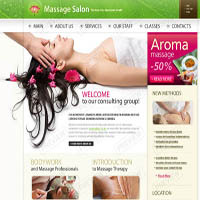 We Provide Web site Design for Businesses and professional Service! 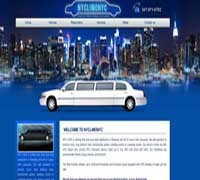 Web Site for Selling on Line , Shopping Cart , Payment Gateway. We develop dynamic Web site with latest technology..
We believe the classroom experience to be the foundation of our Integrated Learning Approach and we continue to make it practical, dynamic and innovative . Experience a more stimulating learning environment with our optimized mix of Fundamental, real world projects, hands-on practice and instructor interaction. Retain and apply new skills more effectively with 'i2htech’ learn-while-doing approach. 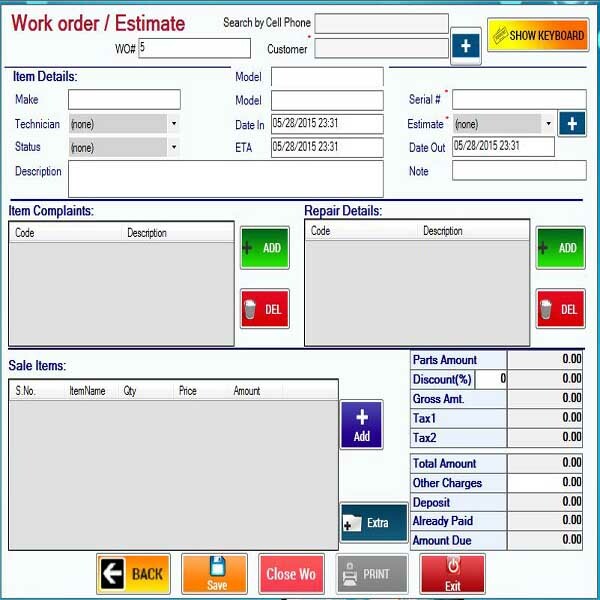 Dry Cleaner / POS System. 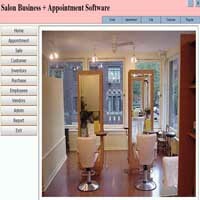 New Release software for Restaurant, Repair Store, Retail, Dry Cleaner and Salon.